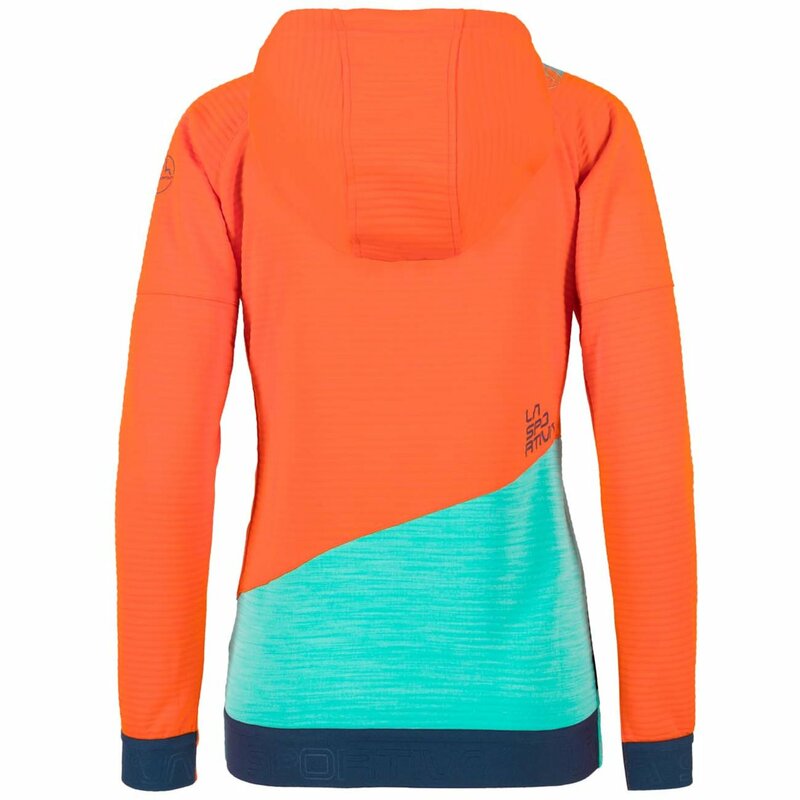 The Aim Hoody is very lightweight and breathable. Making it a perfect layer to wear whilst training or for cold days at the crag. It has everything you could need from a good training hoody, zipper side pockets, elastic bottom hem and elastic sleeve cuffs. 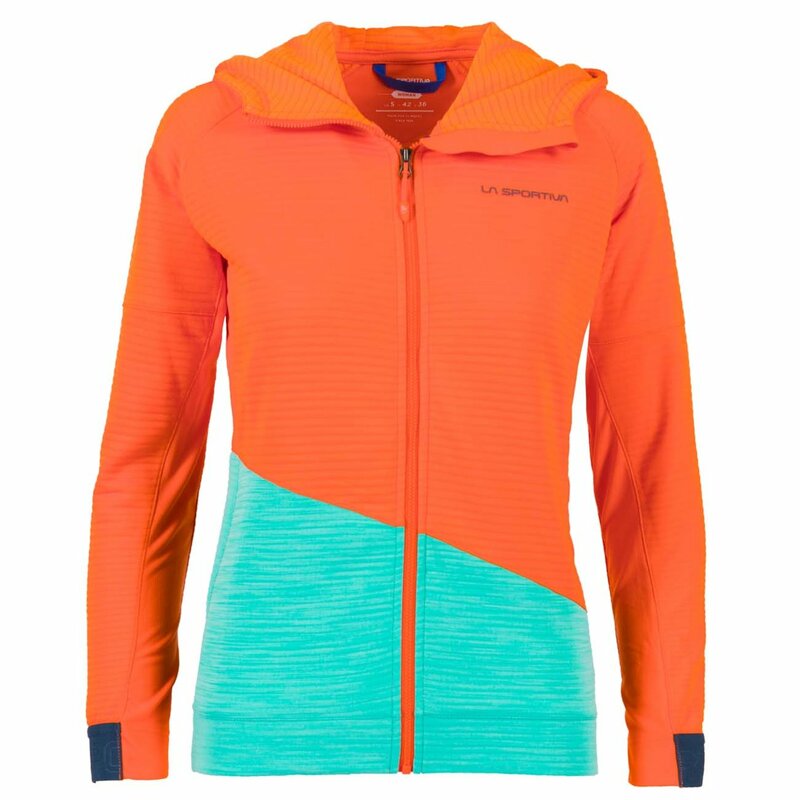 The Aim Hoody even has mesh under the arms to help with breathability.